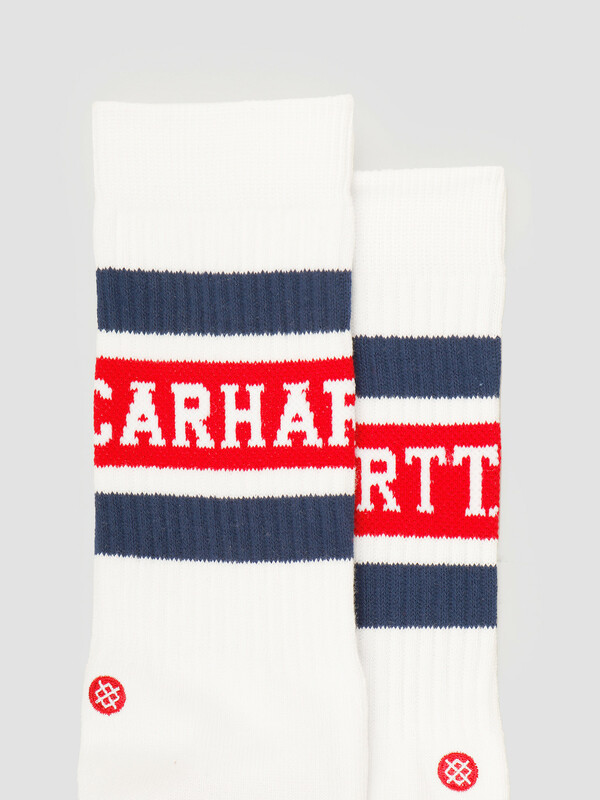 Carhartt WIP x Stance Strike Socks White Blue Cardinal. 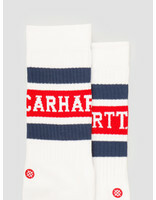 The socks come in white with blue and red stripes and details. 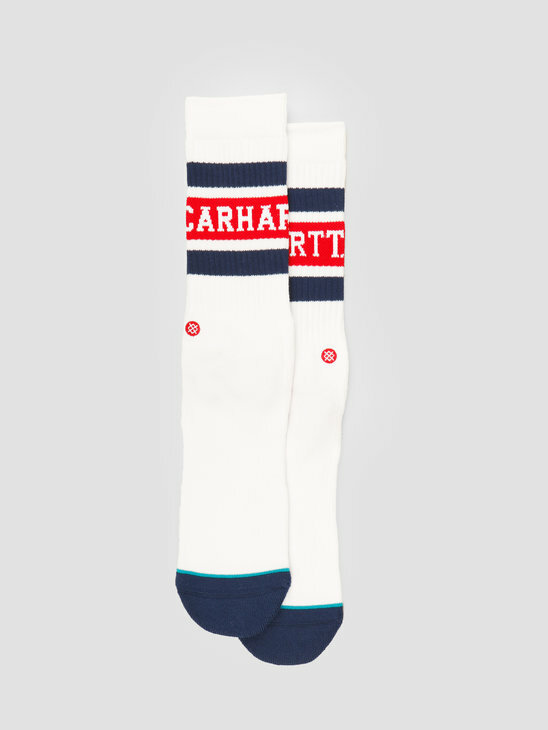 In the red stripe are the characters Carhartt. 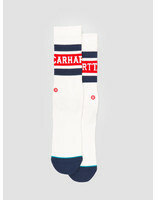 A classic sock design. Seamless toes and heelsupport to always keep your feet comfortable. These classic Stance socks consist of the trademark Stance logo on the ankle. 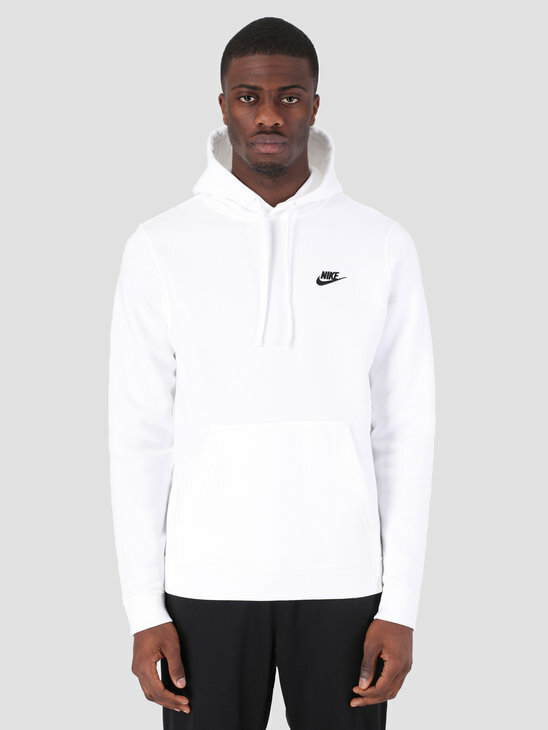 Be different! 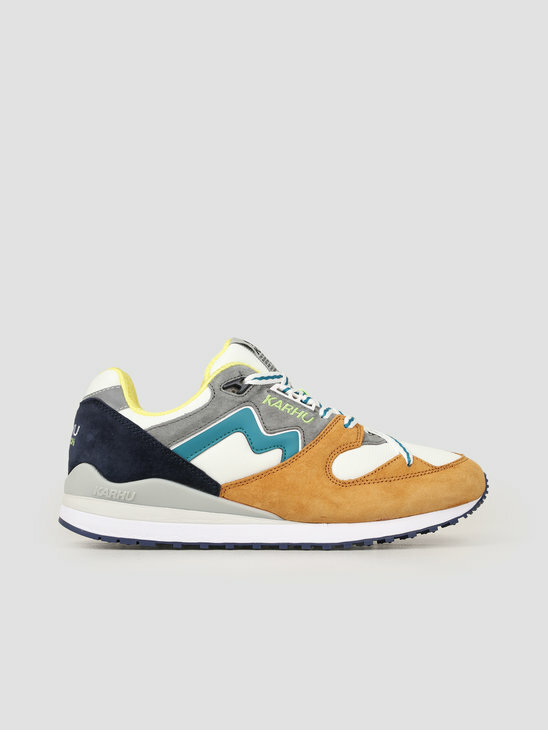 And keep your feet comfy. 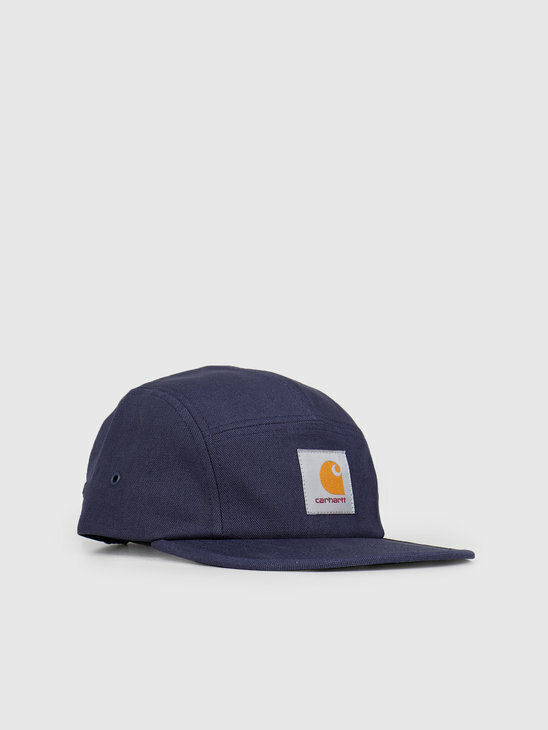 67% cotton, 19% polyester, 12% nylon en 2% elastane.